In partnership with Community Heartbeat Trust and with the aid of a Rotary Global Grant, Rotary clubs in Beds, Bucks and Herts together with a financial contribution from the Rotary club of Bloomington, Minnesota, are commemorating the Centenary of The Rotary Foundation with the provision of 15 Public Access Defibrillators across the three counties. 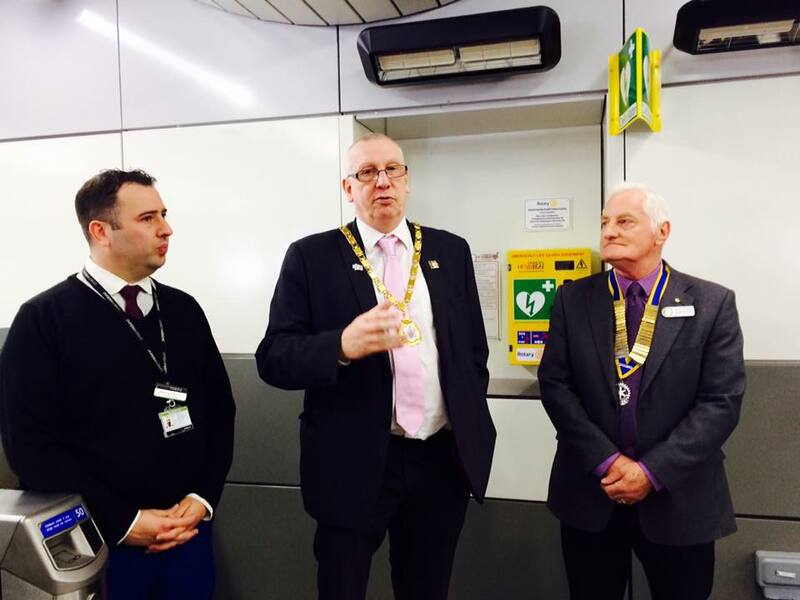 The first defibrillator was presented this week by the President of Milton Keynes Rotary Club, David Biles to the Station Master of London Midland Milton Keynes Central, Matthew Pateman. 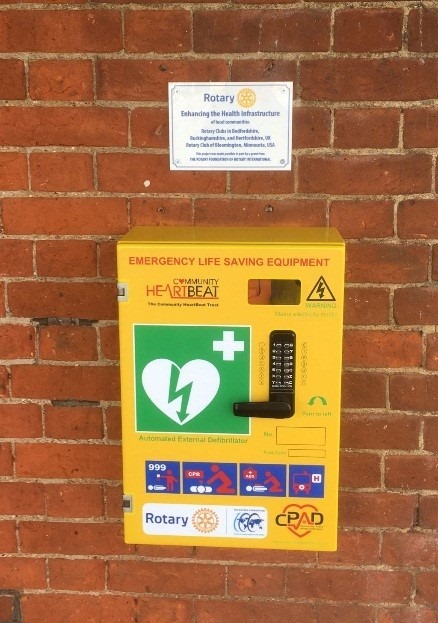 This marks the start of the installation of the 15 Community Public Access Defibrillators funded by our District Global Grant, thanks to the excellent support we have received from our partner, Community Heartbeat Trust, who are committed to the project. 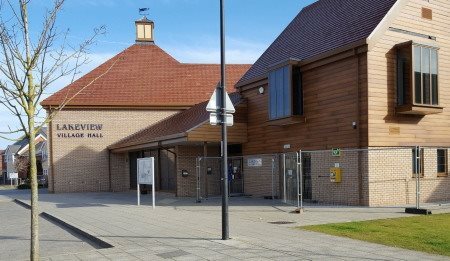 The Lakeview Village Hall, Wixams, is one of the sites and the unit was officially presented to the community by District Governor, Chalmers Cursley, at a ceremony on Tuesday morning, 28 March at 10.30, followed by another presentation, at Bletchley Station, at 2.45 on Monday 3rd April. 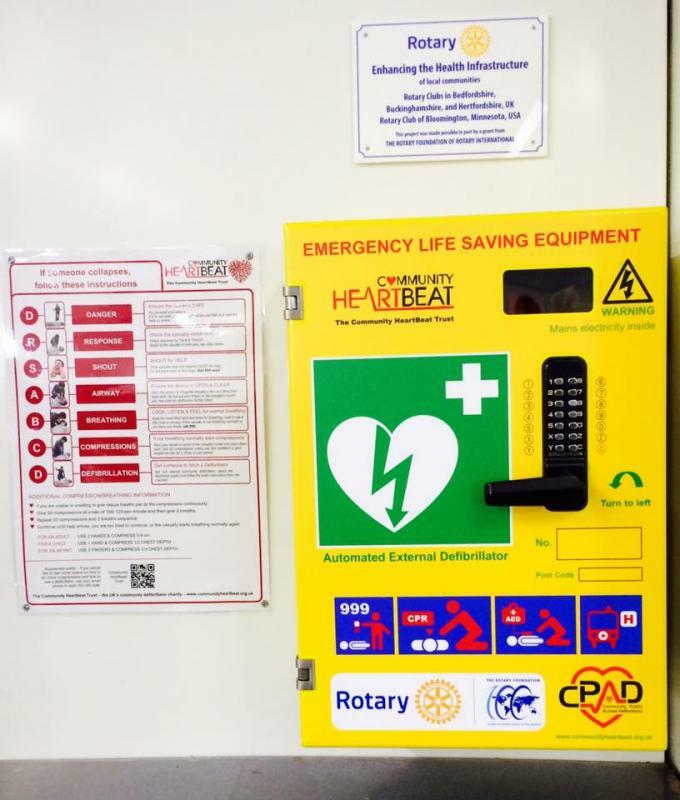 The Jim McDonald Centre, South Hatfield is another site where the unit has already been installed and DG Chalmers will hand over the defibrillator to the Council at 11.00. on Thursday 30th March. The site at Bedford Rowing Club will be handed over to the community on Sunday 9th April, which is the day of their Heads of River, Small Boats event. The occasion is a popular attraction and the Rowing Club has offered Rotary a display stand. 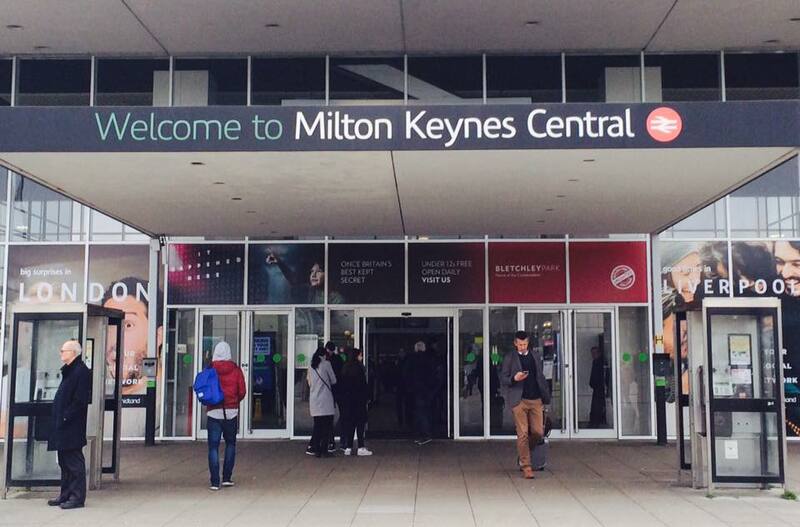 Other sites: Little Chalfont, Buckingham, Stony Stratford, Hitchin, Hemel Hempstead, St Albans, Rickmansworth, Harpenden, Luton Bury Park, and Stotfold. All to be installed during this Rotary year. 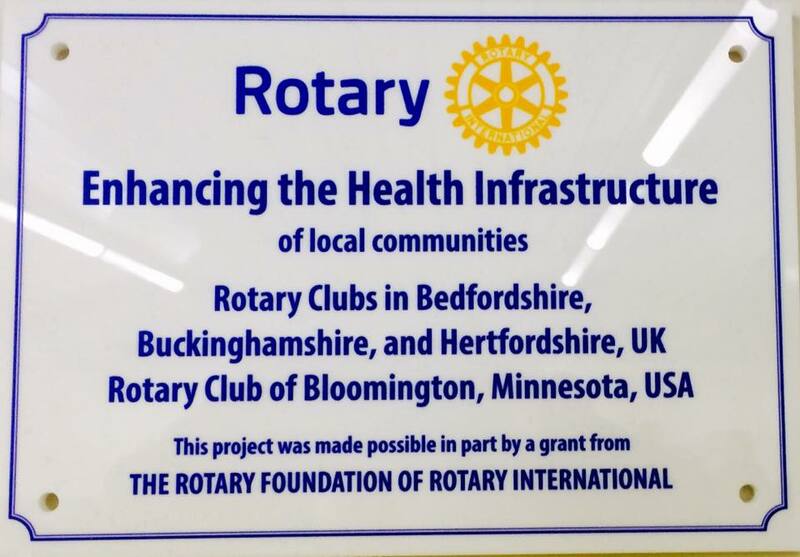 Rotary, Enhancing the Health Infrastructure of local communities.